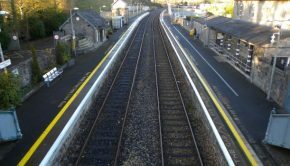 Irish Rail has confirmed that there will be a reduction in services from next week on the Dublin Sligo line that serves Boyle. All affected services will be reinstated from Monday 27th August. From Monday July 25th the 16:00hrs Dublin Connolly to Sligo (currently Monday to Sunday) will operate on Friday only. The 16:30hrs Sligo to Dublin Connolly (Sunday only) will not operate during this period. The company says the changes reflect reduced demand for some services during the summer period, and ensure that special trains for matches, concerts and other summer events can be provided within existing driver resources. 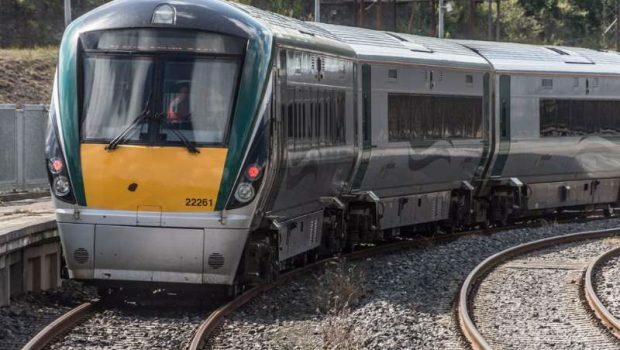 A spokesperson for Irish Rail said they plan to expand the services on the line, as detailed previously, later in the year.